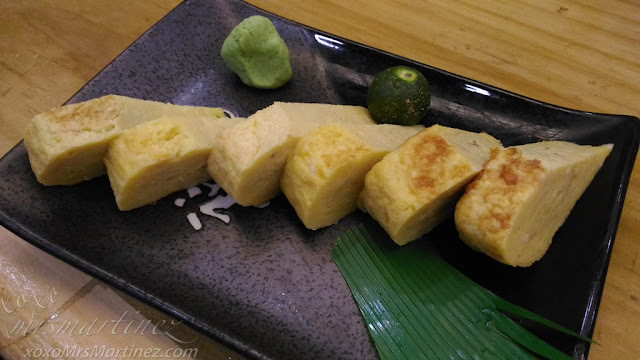 When DH and I found out that Nihonbashi Tei was opening a branch here in Quezon City, we were more than delighted! 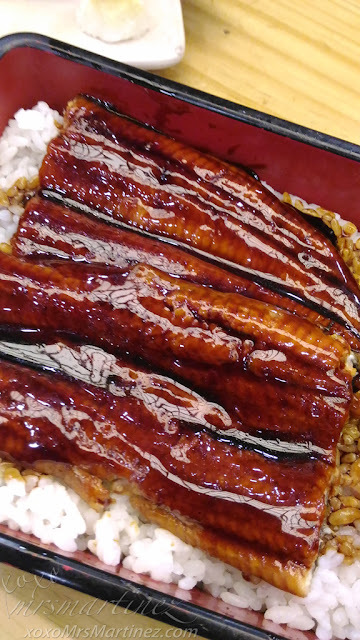 At long last, there's an authentic Japanese restaurant within our reach. We were so excited that we even thought of dining on its opening day. But we knew most people would probably have thought of the same thing so we waited for a couple of days before we finally tried it. 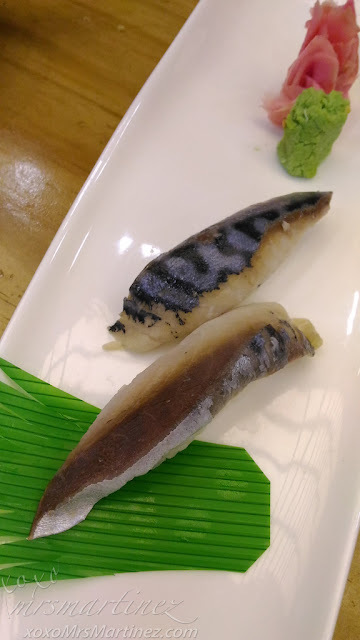 The following food photos were taken from our latest visit in Nihonbashi Tei. 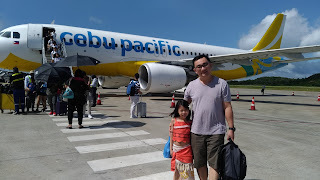 It was a day after Christmas and a few nights before we were scheduled to visit Bohol where we spent the new year. The place was packed as usual. Everybody was just starting to eat dinner. We don't want to wait too long for a table so we opted to sit at the available spot around the sushi bar. Anyway, our orders came in succession. That's one benefit of sitting in front of the sushi bar : ) Everything was fresh. 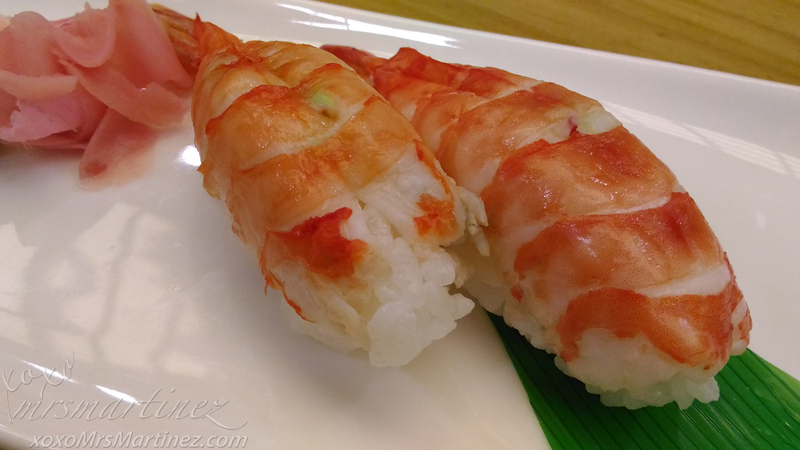 We were able to view how the sushi and sashimi as they were being assembled and prepared. 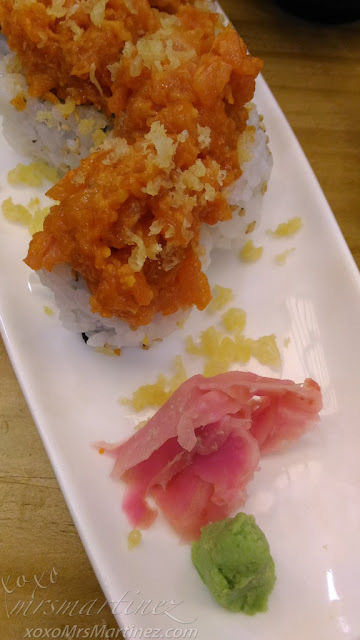 Special mention to this spicy salmon maki (shown in the photo above). It so good... you have to definitely order it on your visit. 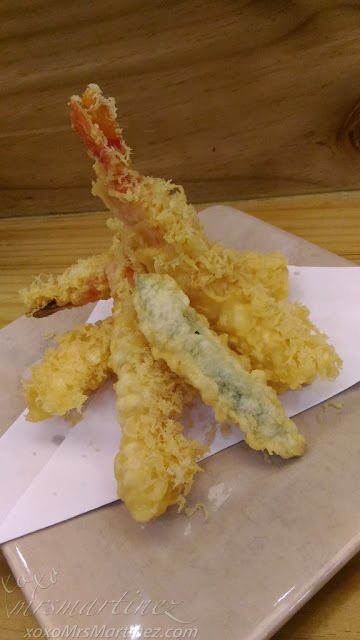 My daughter does not eat anything raw so I have to order her favorite Tamago and Ebi Tempura whenever we are dining in a Japanese restaurant. Because the price is more expensive than other Japanese restaurants, we can't go there whenever we feel like it. 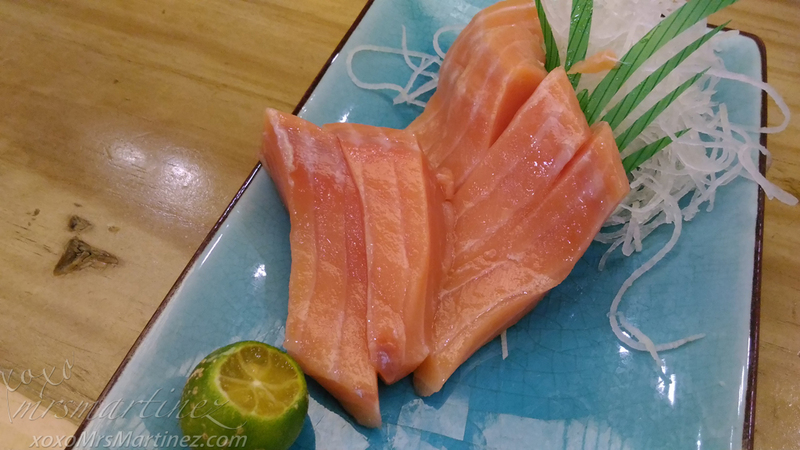 We don't mind indulging once in a while but if we miss Japanese cuisine and we are on a budget, we go to Yutaka Izakaya along Aurora Blvd. The restaurant serves traditional Japanese cuisine at an affordable price.